The America that Alexander Hamilton knew was largely agricultural and built on slave labor. He envisioned something else: a multi-racial, urbanized, capitalistic America with a strong central government. He believed that such an America would be a land of opportunity for the poor and the newcomers. 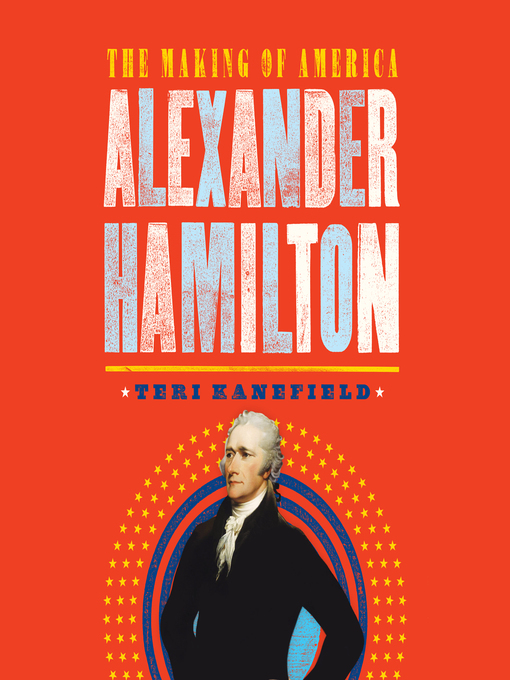 But Hamilton's vision put him at odds with his archrivals who envisioned a pastoral America of small towns, where governments were local, states would control their own destiny, and the federal government would remain small and weak. The disputes that arose during America's first decades continued through American history to our present day. Over time, because of the systems Hamilton set up and the ideas he left, his vision won out. Here is the story that epitomizes the American dream—a poor immigrant who made good in America. In the end, Hamilton rose from poverty through his intelligence and ability and did more to shape our country than any of his contemporaries.